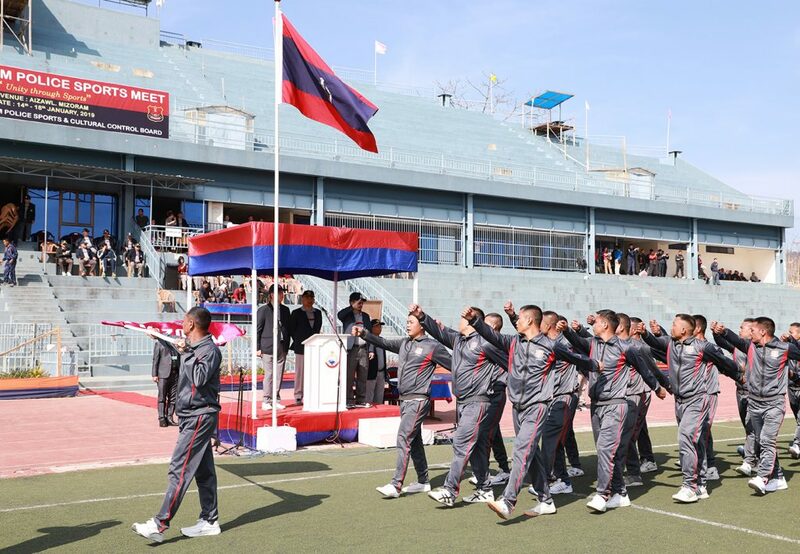 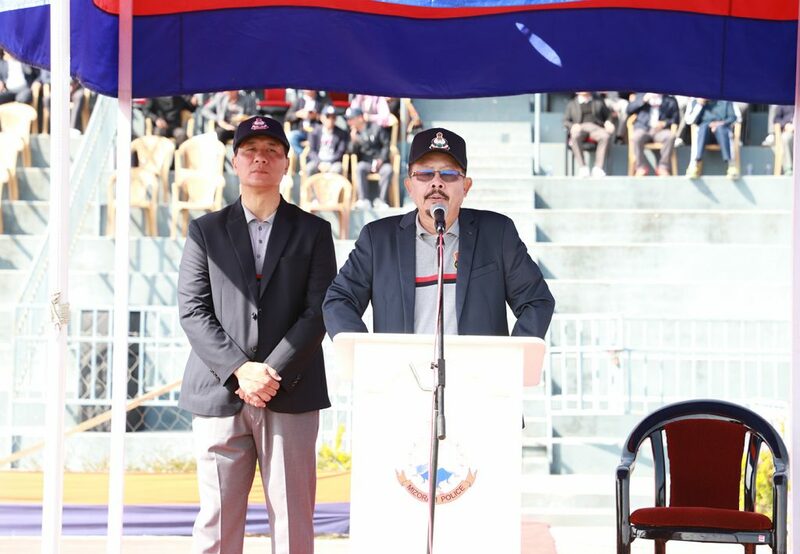 Opening Ceremony of XIX Mizoram Police Sports Meet 2019 was held on 14.01.2019 at Rajiv Gandhi Stadium, Mualpui, Aizawl. 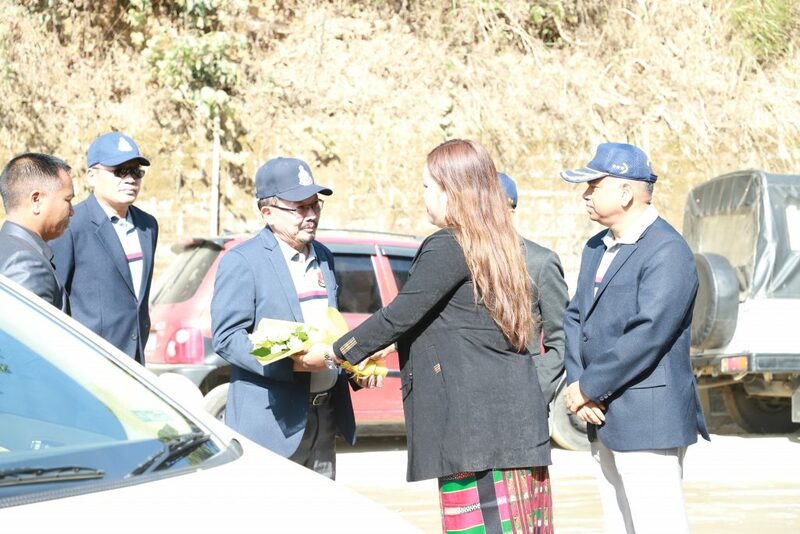 Hon’ble Home Minister Pu Lalchamliana graced the function as Chief Guest. 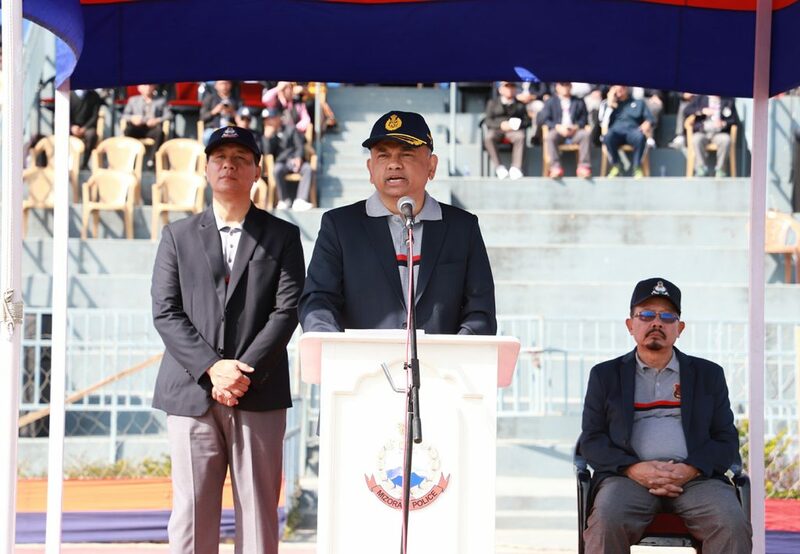 DGP Mizoram Pu Balaji Srivastava IPS delivered a welcome speech. 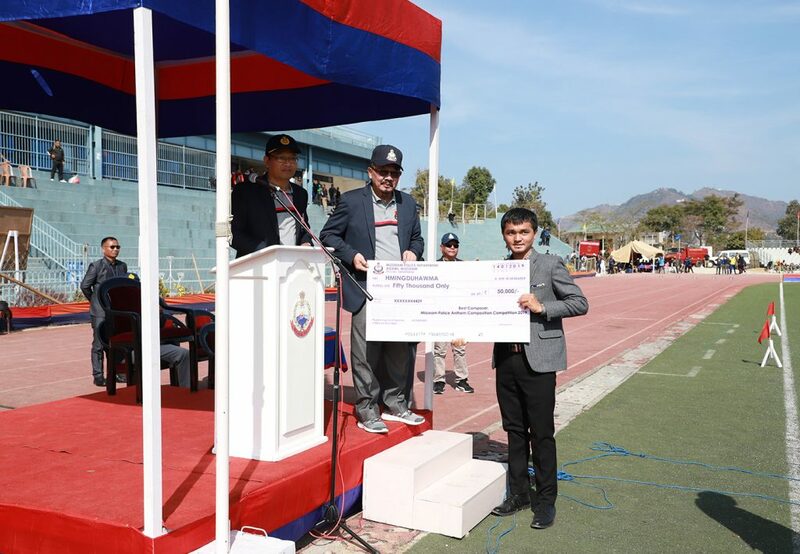 Hmingduhawma of Reiek, winner of Mizoram Police Anthem Composition Competition was awarded a cash reward of Rs.50,000 and Trophy. 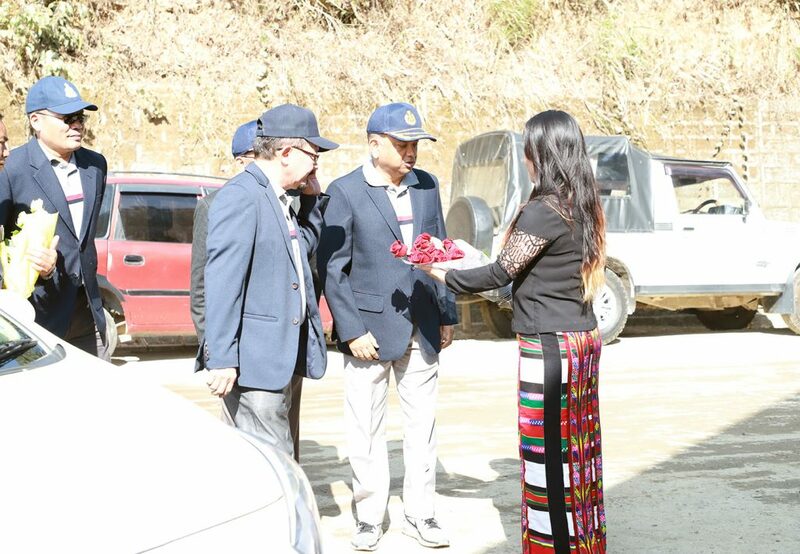 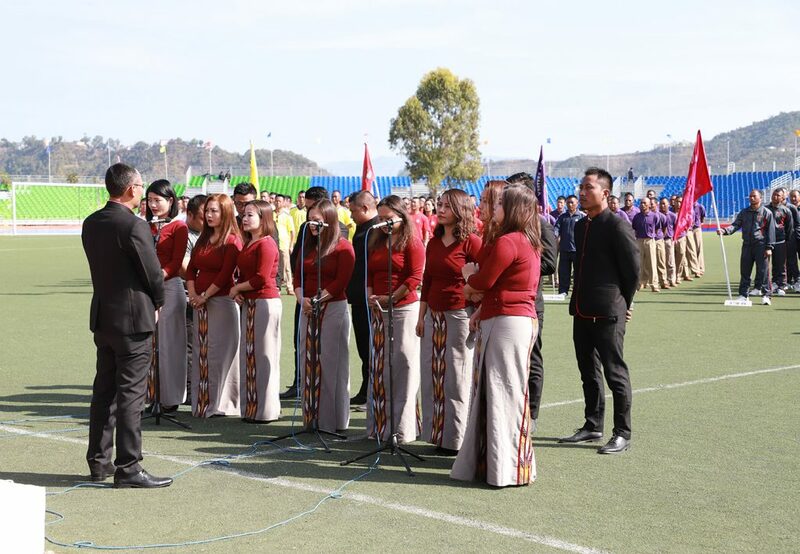 The new Mizoram Police Anthem was also performed by Central YMA Zaipawl. 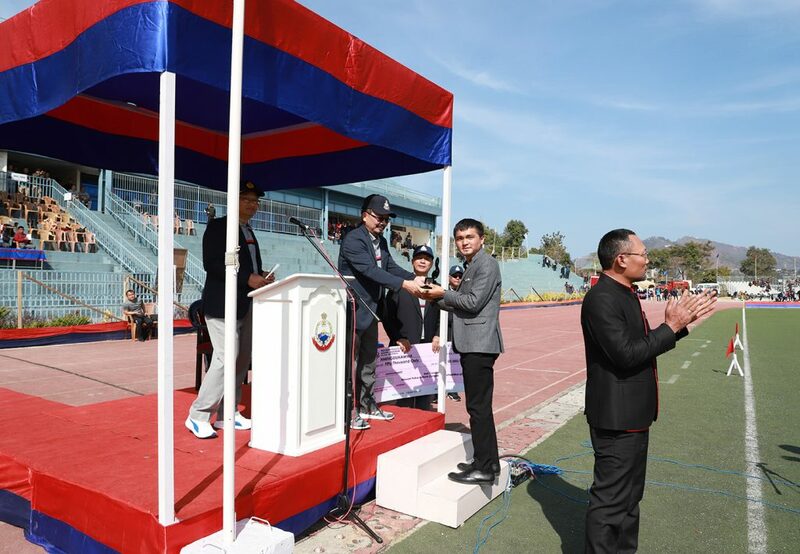 The Sports meet will be closed on 18.01.2019 (Friday) at the same venue.